As the upgrade to our successful Envision Series, the 5 Series represents some of our best features and efficiencies yet. 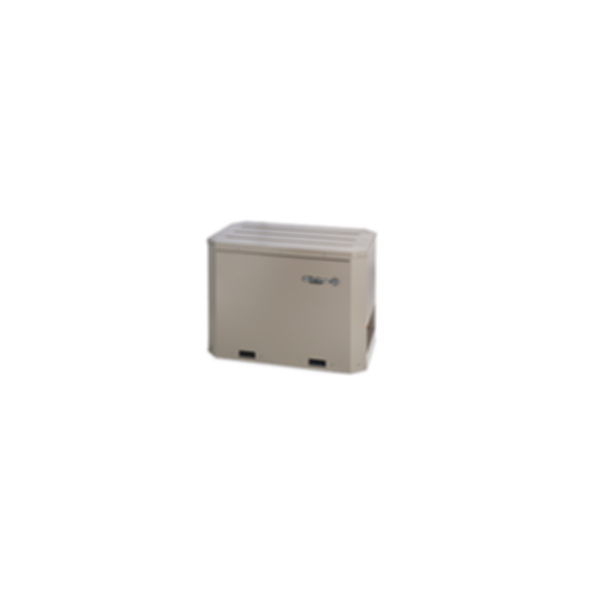 The 500RO11 Splits are designed for outdoor installations, and are connected to an indoor air handler (or fossil fuel furnace) to provide forced air heating and cooling. 5 Series units utilize the ozone-safe R-410A refrigerant and the best in system components, including the next generation of WaterFurnace controls - Aurora. Aurora provides two-way communication between components for the ultimate in performance and troubleshooting capabilities. The 500RO11 Split will provide exceptional performance and comfort for many years and upholds the standards we've set over three decades. Every unit is computer run-tested to ensure flawless performance at start-up, and in the unlikely event of a malfunction, they're backed by the best warranties in the industry.